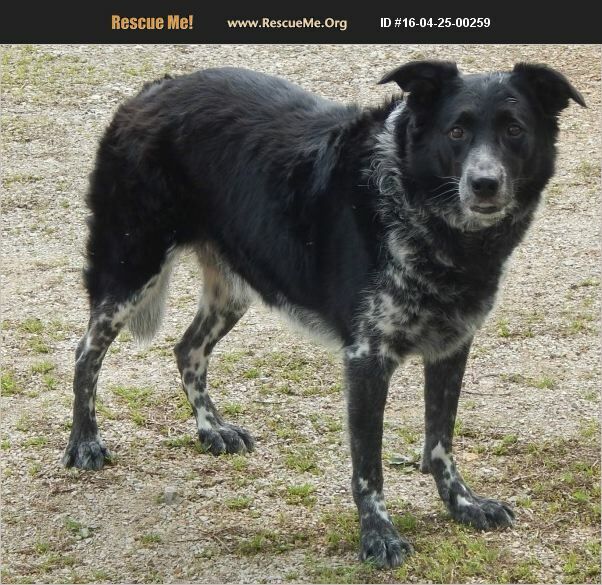 Pete is a Heeler/Border Collie Mix. (We were told his mom was a purebred Border Collie and Dad a purebred Blue Tick Heeler). He is estimated at 5 years of age. He weighs 62 pounds. He is very gentle. He is fully vetted (to see our vet care protocol please visit our website). To see our adoption process please visit our website at www.carrmissouri.org. Best method to reach us is via email at carrmissouricampus@gmail.com. Thank you.